Welcome to my blog! If you enjoy arts and crafts, dolls, needle work...relax and stay awhile! If you enjoy finding a lot of different outlets for your creativity, then we may just be kindred spirits. This blog is an outlet for my interest in miniatures, crochet, plastic canvas, and many other various arts and crafts. I also love walking, taking digital photos, and most recently, have rediscovered an old love...bike riding! I purchased an amazing new bike, a comfy Townie by Electra this summer, and have been having a grand time exploring the area as though for the first time. It's like being a kid again! If you enjoy any of these things too, pour a cup of coffee and tea, sit down, and join me. Wow, I am so glad to be back! I've had such bad luck with my electronics but everything is better now. First my camera broke. Then my phone battery wore out and it went so slowly. Then my 20 year old truck broke down and I didn't want to put any more money into it. Then my laptop screen cracked open. 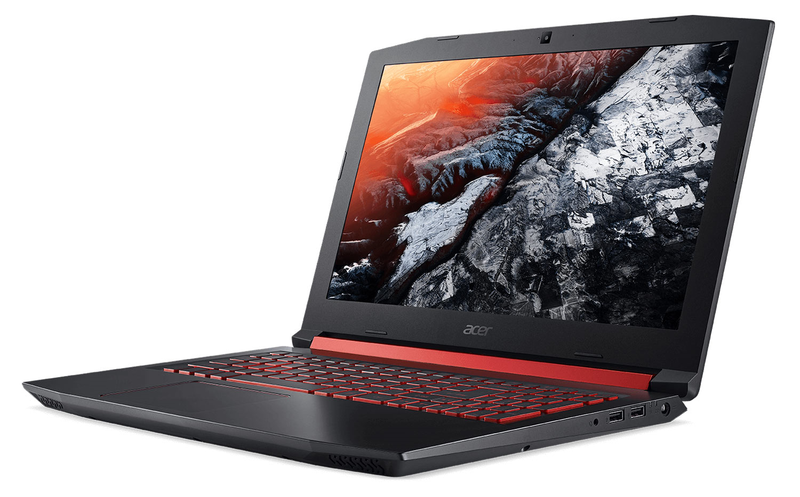 In the past month, I've had to get a new camera, upgrade my phone, shop for a new (to me) car, and after all that, I ended up ordering a new gaming laptop. Is it wrong that I'm the most excited about the laptop, lol? It arrived a few days ago, just in time, as the hinge on my old laptop broke and wires started showing. So it's been a busy and stressful time, followed by an exciting time as I enjoy my new toys. I'm on a fixed income but luckily had put money aside a long time ago for the new vehicle and laptop. So here is my new, to me, car. 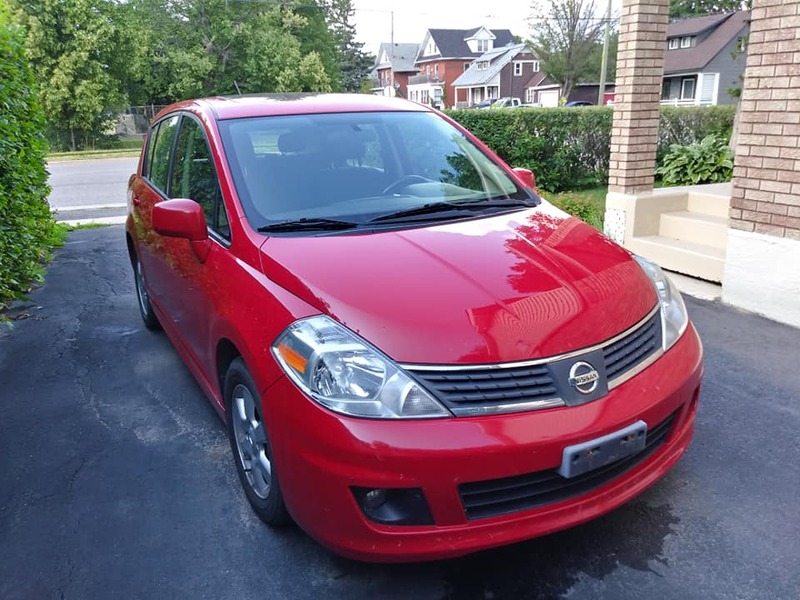 It's a 9 year old Nissan Versa and I love it! It's so nice to have a reliable vehicle. It drives like a dream and is super quiet. It has Bluetooth for hands free calls and a sunroof too. I've had lots of fun trips to the beach with this. That's just a stock photo, but it's exactly what my computer looks like, except for the red backlit keys are much redder than they appear in the photo; they're a bright deep red, not orangey at all. That's the screensaver the computer came with, but I changed it to a pretty night camping photo, with a sky full of stars. I've been doing a lot of bike riding, including my longest distance yet, a 42 km bike ride! I am editing a video that I took with my new action camera (which I bought to replace my broken camera) and will post it when I'm done. I also did a short bike ride video (25 km condensed into 5 minutes) and will post that once I upload it to youtube. So that's what I've been up to. I was stressed out over having to spend so much money so quickly and am a bit anxious about finances...if things break, there is no more money to replace them, lol. I am blessed that I was able to put enough aside to replace these items; I've been saving that money since I sold my house 4 years ago. Well, I hope you all are having a nice summer. Its still super hot here in the North, but at least we have been spared the awful fires that are blazing all around us. I'm a freelance writer, author of a middle grade novel, and enthusiastic craftster. I love crocheting, working plastic canvas, needle felting, and am learning how to create miniatures. I love crafting, writing, my dogs and birds, hanging out with friends and family, and learning new things. I am trying to learn how to identify wild edible and medicinal plants, and haven't managed to poison myself... yet :-).